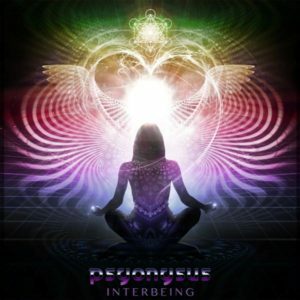 Interbeing is the second release from Jersey-based producer Psyonysus. This is a progressive journey traversing melodic soundscapes with occasional forays into full-on psychedelic grooves. Later on it also transforms into a deep downtempo experience infused with eastern influences. Written and produced by Linz Kirk. Mastering by [email="co&#x6C;i&#x6E;&#x40;&#x6F;&#x6F;o&#x64;.&#x6E;et"]Colin Bennun[/email] @ The Stooodio. Artwork by Point Zero Productions.